The exhibition is accompanied by a comprehensive catalogue in German and English. Do not miss the exhibition Erwin Wurm. Football-sized lump of clay on light blue car roof in Kunsthaus Graz! 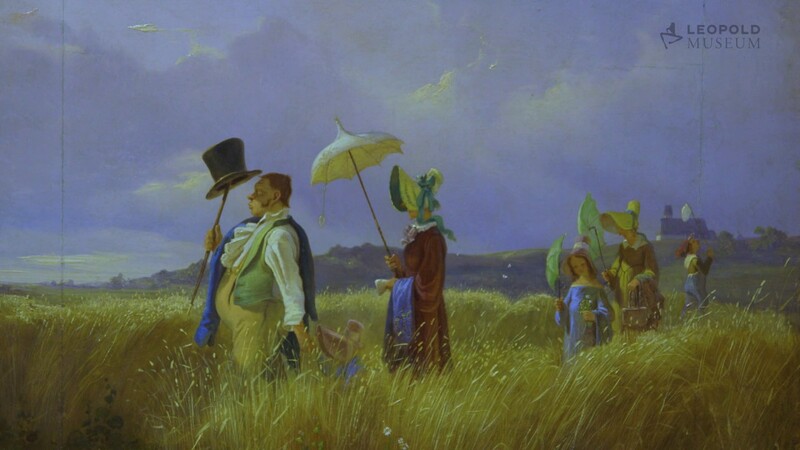 The German artist CARL SPITZWEG (1808–1885) was a humorous and critical analyst of his time whose ironic works depict petit bourgeois and odd characters within their illusory Biedermeier world. Born in Munich, the painter and draftsman was a keen traveler and hiker whose biography reveals connections with Austria that are reflected in his oeuvre. 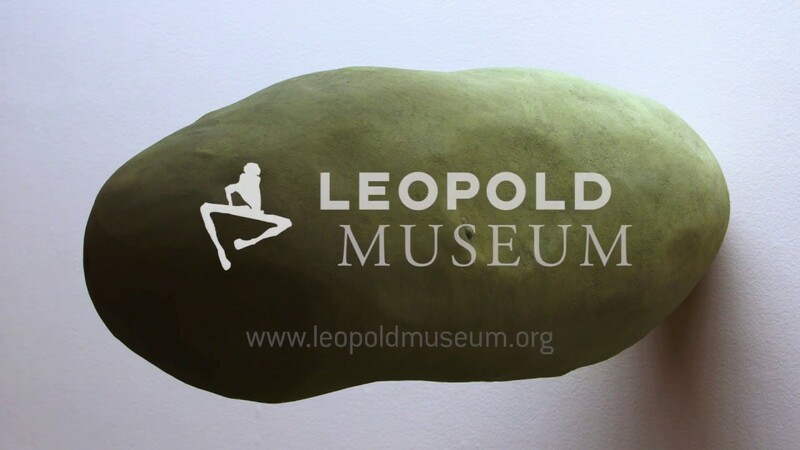 Some 130 years after his death, the Leopold Museum is dedicating the first comprehensive exhibition in Austria to this eminent artist, complemented by precisely placed cultural-analytical works created by the Austrian sculptor and photographic artist ERWIN WURM. The presentation features approximately 100 exhibits, including paintings, drawings, sculptures and photographs, while the juxtaposition of the two artists’ works illustrates how they both deploy humor in order to analyze their respective eras in a critical manner.